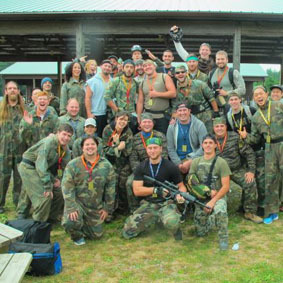 We’re heading back to Skirmish on Saturday Sept 17th for another day of paintball on some of the most fun terrain and unique fields ever assembled. 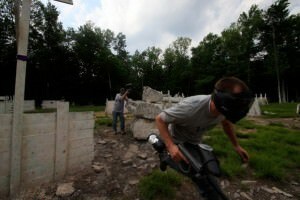 This entry was posted in Events, Featured, News, NYC, OvR Shout Outs, OvRcrew, Paintball, Summertime, Trips. Bookmark the permalink.